Don’t forget that, as a matter of company policy, our staff members are never allowed to handle any real money. Having said that, you’ll want to make sure you have enough staffers or volunteers on hand who can both check people in and collect any money or charge any credit cards. One great tip is to have several people on hand who can float around the room, especially during the rebuy and add-on periods to collect money and/or make change. 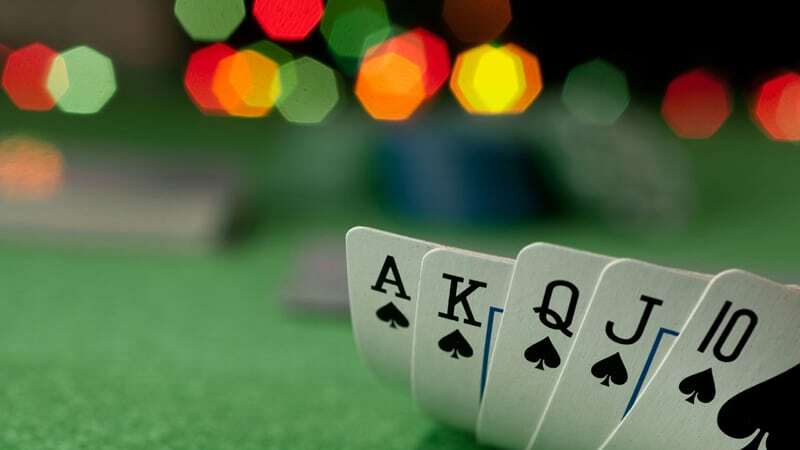 Make it as easy as possible for your guests to buy themselves back into the tournament by having staffers who are ready to run over to any table if the dealer or Tournament Director indicates that a guest at their table wants to purchase a rebuy or add-on. If you’re collecting cash at your event, these staffers of yours can handle the cash and keep track of any bookkeeping. On the other hand, if everyone is pre-registered and you’re using credit cards or a paper system where everything is charged later, your floating volunteers can also come in handy to help ensure that player info is jotted down correctly and rebuys and add-ons are processed as quickly as possible. 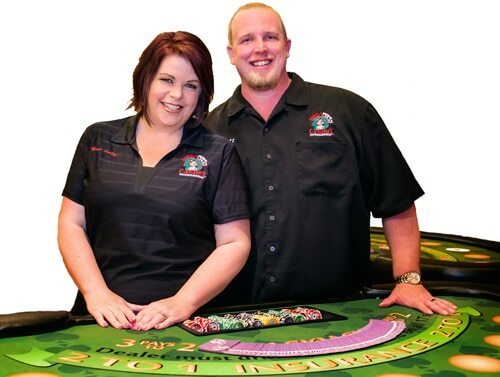 » What does Angela’s Casino provide?